No need to wait for the next festival, carnival, or day at the ballpark to enjoy fresh spun cotton candy. Buy the Cotton Candy Express Brand Cotton Candy Machine, and you�ll be serving delicious, sugary sweet cotton candy to your family and friends anytime you want! This pink colored cotton candy machine is durable and easy to clean. 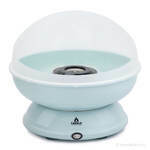 The machine separates, and the compact design makes it easy to store when not in use. 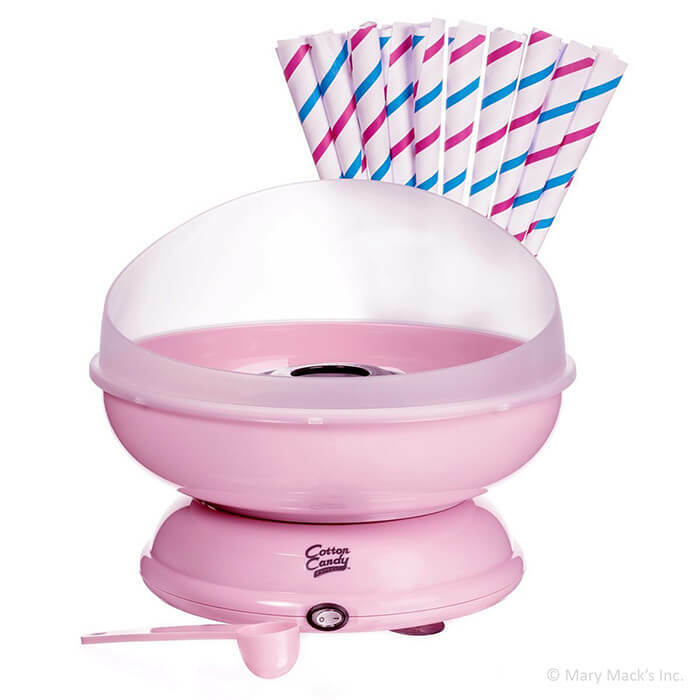 It�s simple to operate, so both adults and children (under adult supervision) can enjoy the cotton candy machine. 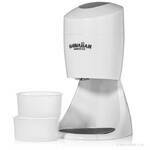 It plugs into a standard 120-volt outlet, and the machine comes with a one year warranty. 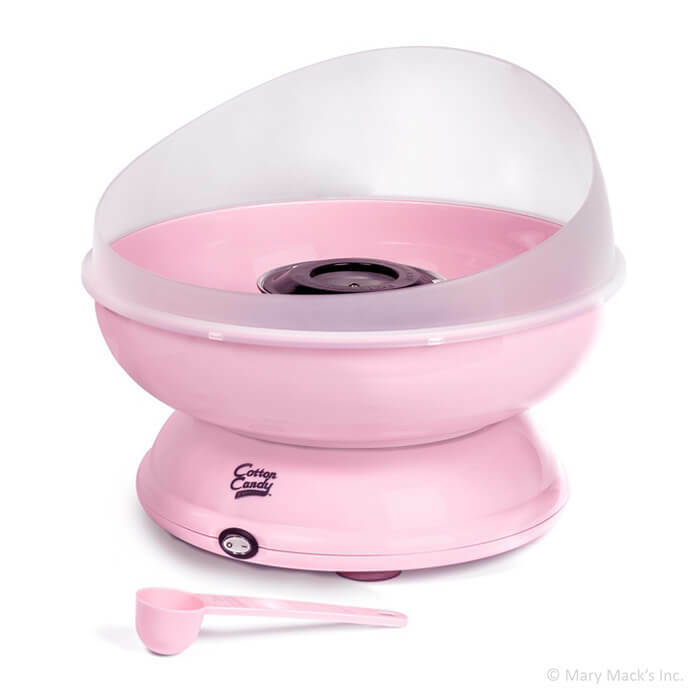 Pair this easy-to-use cotton candy machine with some of our Cotton Candy Express Sugars or use any finely crushed hard candy that you have on hand, and you�ll be ready to spin several flavors of cotton candy right in your own home. It�s fun to watch the cotton candy made -- it almost seems like magic -- and then it�s even more fun to eat! This machine is also available as a complete party package that includes 3 jars of floss sugar and 50 cotton candy cones. Dimensions: 13" x 5.8" x 13"